Wediquette Wednesday: What do I do if my future in-laws are overbearing control freaks? Question: My fiancé and I have dated for three years. In that time, I’ve done everything I could think of to get to know them and try to develop a good relationship, but it still hasn’t happened. Now, we are faced with working with them on things related to the wedding. My parents are shouldering the majority of the financial responsibility for the wedding, but I’m still worried, because when it comes to the guest list and the rehearsal dinner (they are paying for it), his parents are going to want input. My soon-to-be husband knows they are tough to deal with and his plan is to just ignore them, but I don’t want to make an already strained situation even worse, especially as we approach such a special day. What do I do if my future in-laws are overbearing control freaks? Answer: Believe it or not, there really is an upside to this situation: you only have to work with your in-laws on the guest list and the rehearsal dinner, not the rest of the wedding. Keep interactions to a minimum and focus exclusively on these two areas when discussing the wedding. 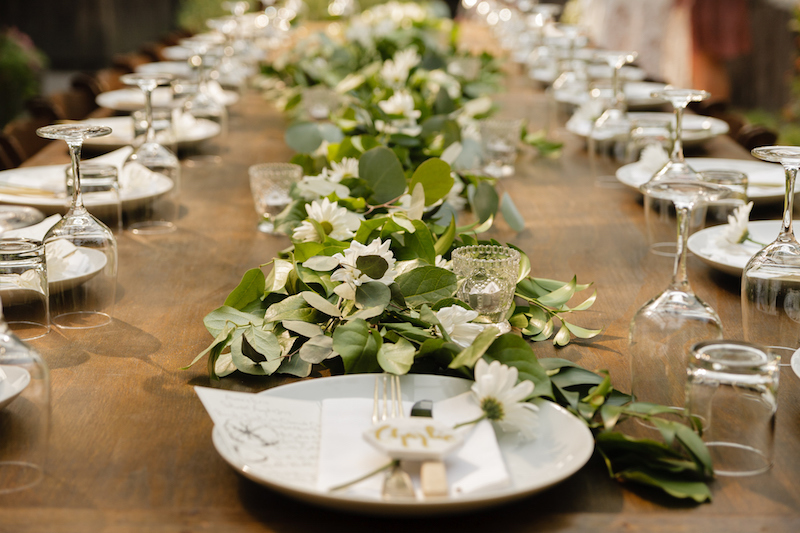 If they steer the conversation to décor, venues or anything else, say something to the effect of “We’re still working on those details, so let’s get back to the final 35 guest slots you have left to fill. Are you still considering inviting colleagues from work?” Keep conversations brief and targeted to the subject at hand. When you have to talk in person or on the phone, always offer yourself an escape hatch by having another commitment planned for within 20 to 30 minutes (or 10 or 15 if on the phone), so that there is an end point. Also, it’s probably best if both you and your fiancé are included in the meetings and conversations, so it’s not two against one! Keep these strategies in mind and your Big Day will be here, as you have planned it, in no time. Be sure to tune into WWLTV’s WUPL Thursday morning for more on working with your parents and future in-laws during the planning of your wedding.